While nobody loves to budget (am I right?) there are definitely some things that make sticking to it even tougher. Setting clear guidelines and expectations will help big time in staying the course with a budgeting. I know, I know – it’s a total pain. But one of the most vital things you can do is write everyyyyyything down. Getting in the habit of tracking your expenses will help prepare for the unexpected. 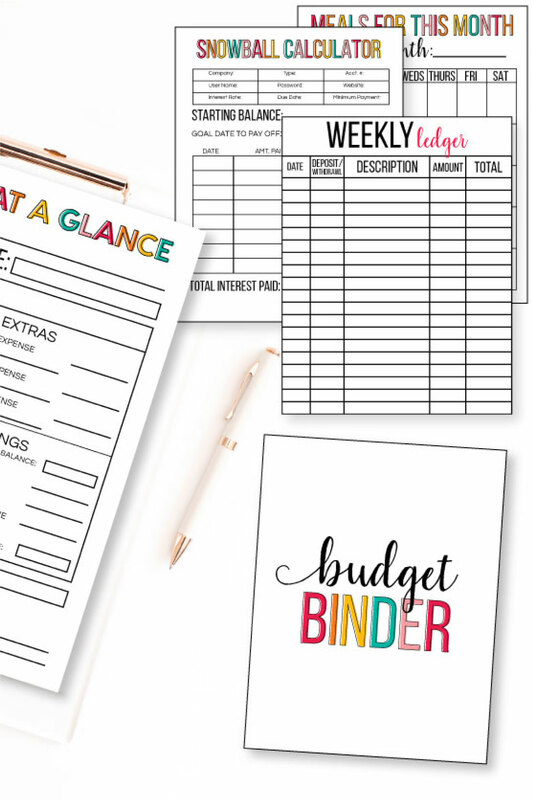 There are so many types of budgeting systems you can use but I have a budget binder that you can download and use. It’s a good idea to have money saved for those unexpected expenses. An ER visit can be expensive and often your insurance coverage isn’t going to pay everything. Have enough saved away to pay deductibles or items you might have to pay out of pocket for. This also goes for car troubles, job loss and more. 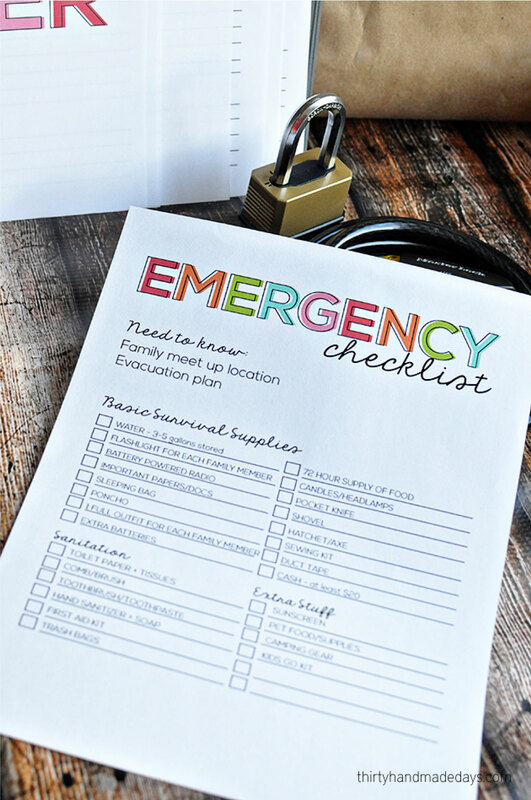 Make sure that you are tracking everything and have enough saved for those times of emergency. 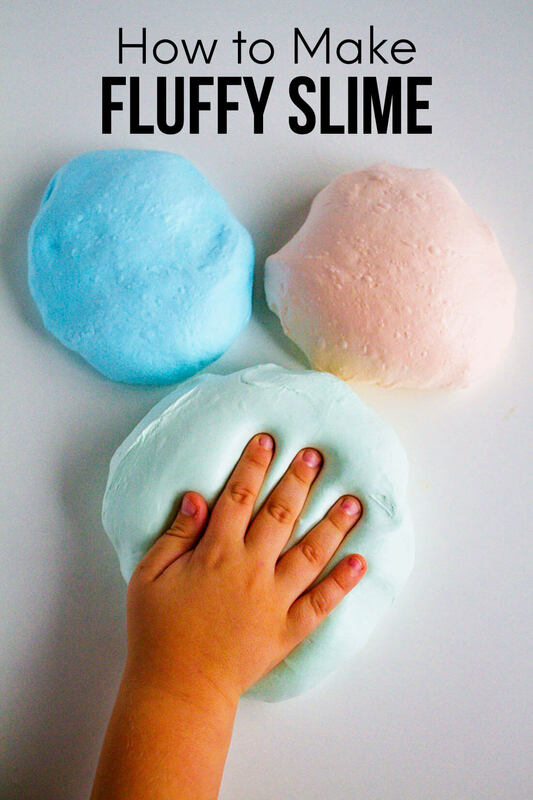 You can use my 1 Year Savings Challenge printable and set aside a little bit every week. 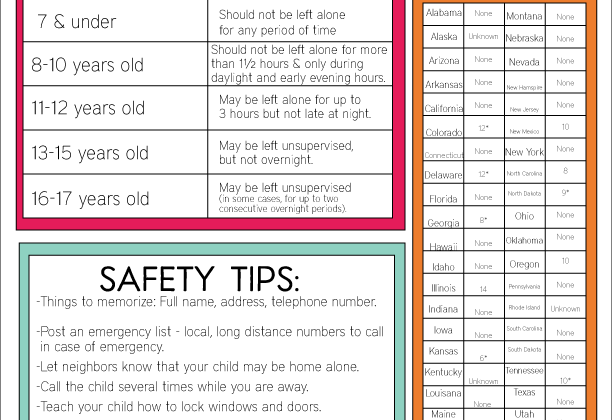 I also have Food Storage Challenge printables that help you be prepared for real emergencies, natural disasters, etc. The little things add up! Spare change is still money coming from your budget. You can still have your favorite drinks or treats but be sure to plan it into your budget. Being realistic in a budget is key. 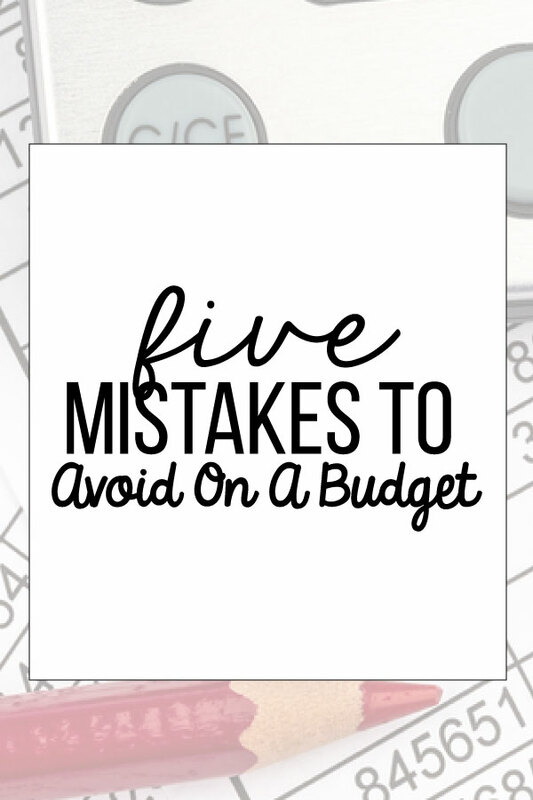 If you don’t include little things, you are more likely to fail at sticking with your budget. Whether you have joined accounts or not you need to regularly communicate with your spouse about the budget. If one person generally pays the bills it’s a good idea that both of you know if anything changes with the budget. This is not only huge so that you know where your money is going and how it’s being spent but also in case of an emergency, both people should know all about the finances. Typically in relationships there is a spender and a saver – that can cause some tension in budgeting. Make sure that you talk through everything to cut down on the frustration. 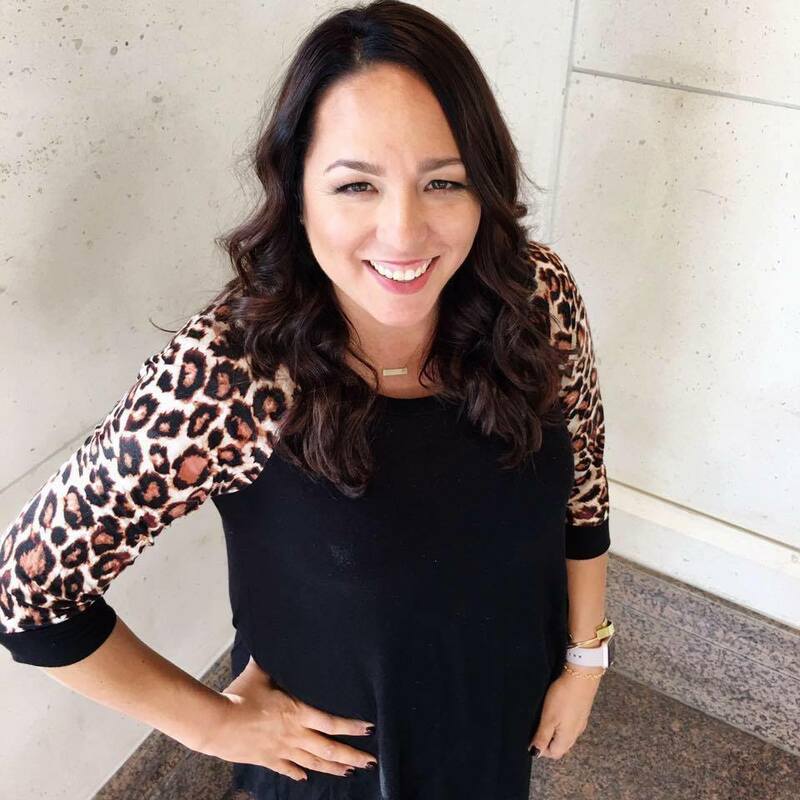 Check out my post on How to work together when you handle money differently. How to fix your credit score NOW! 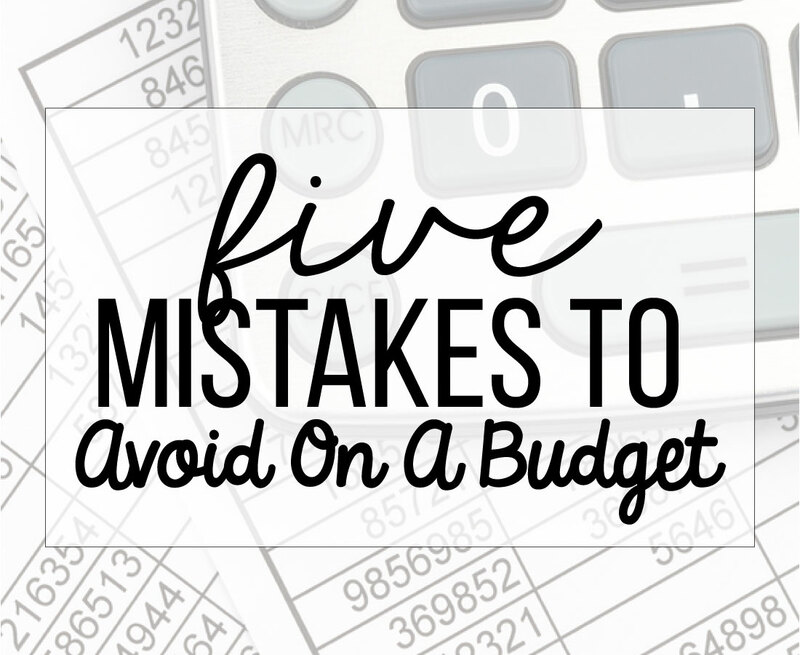 What are some other things you try to avoid while budgeting?